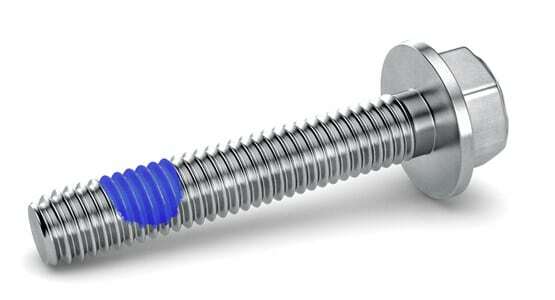 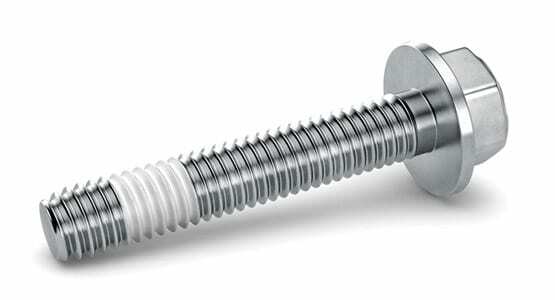 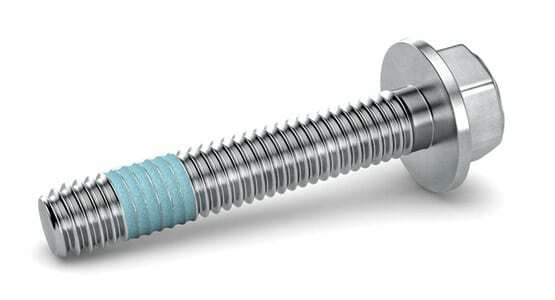 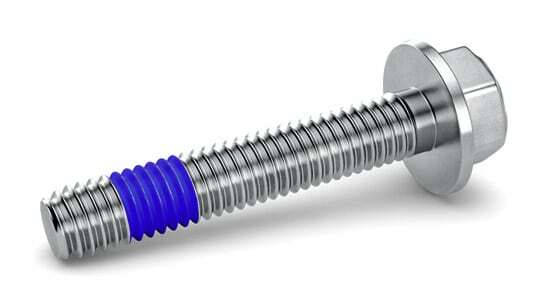 Thread pre-coating from WHW Hillebrand is successfully used in various industries worldwide. 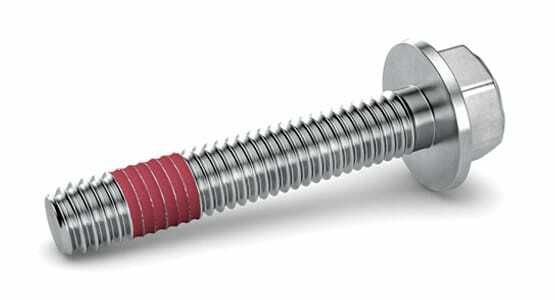 We offer our customers all common thread pre-coatings in accordance with DIN 267-27/28 and manufacturer specifications as well as special solutions for special applications which are realised using state-of-the-art production plants. 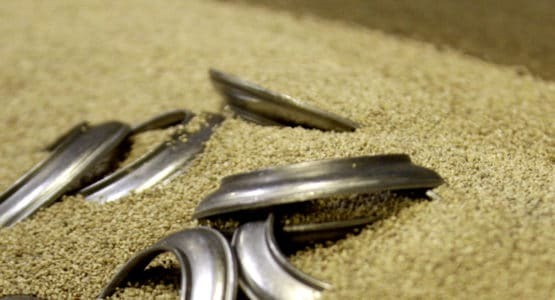 In this way, we supplement our wide range of services with an important component, thereby offering a full-service package with reduced throughput times and logistics costs. 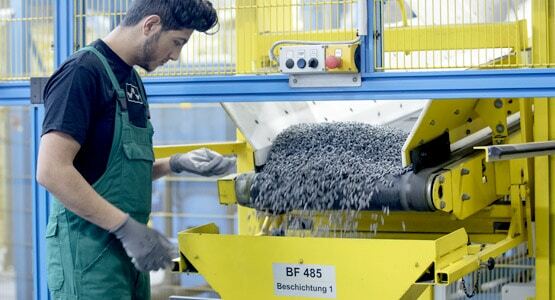 WHW Hillebrand coats in cooperation with the renowned company Emanuele MASCHERPA s.p.a (Italy) in the WHW Full Service location at Fröndenberg. 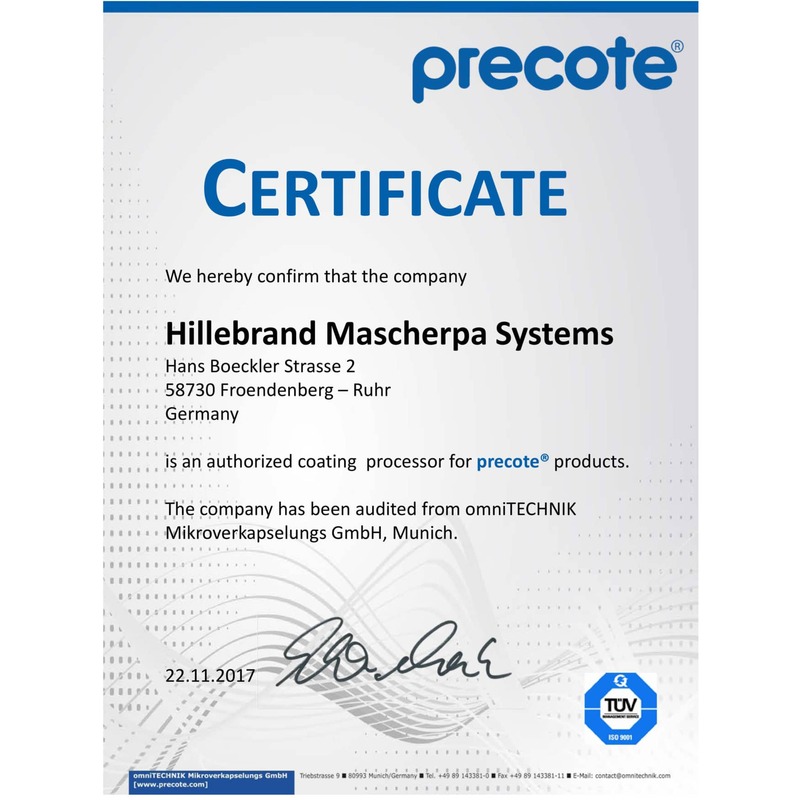 As a certified partner of omniTECHNIK Mickroverkapselungs GmbH, we apply all common precote ® products. Furthermore, we offer you the products 3M ScotchGrip and polyamide coatings in accordance with DIN 267-28.